After months of speculation and quiet hiring, Groupon has finally launched its business in Thailand today, making the country the 47th overseas market that the Chicago-headquartered company is active in. Groupon Thailand rolled out an introductory website just two weeks ago and the service is now up and running in English or Thai at www.mygroupon.co.th. The business and its deals will initially cater for capital city Bangkok only, but the company reveals it will expand to other cities over time. The website is live now but there are no deals there yet. Groupon Thailand promises that “we’ll help you discover the best things to do, see, eat and buy” and, from the layout, it looks like the discounts will be up to 70 percent while deals will fall under ‘Bangkok’ or ‘travel’. We are very excited to expand the benefits of Groupon to customers and merchants in Thailand. Groupon allows Thai consumers to experience a wide range of amazing offers and experiences they won’t find anywhere else. Groupon’s entry into Thailand won’t be straightforward and it will go head-to-head against its familiar rival LivingSocial, which owns Ensogo, the company that dominates the Thai group buying space. Groupon had actually tried to acquire Ensogo when it was bought last year, however LivingSocial closed the deal. The additional of a business in Thailand means Groupon is now active in no fewer than five major markets in Southeast Asia; Malaysia, Singapore, Philippines (as Beeconomical) and Indonesia, under recently acquired Disdus. The official announcement makes no mention of its management but, as we revealed earlier this month, the team will be a mix of overseas and Thai executives. Kemner will work with Groupon Thailand president Trip Wagoner, who formerly ran Groupon’s Crazyzeal operations in India, while high level positions are taken by founders Surawat Promyotin (sales director) and Bela Gupta (COO). This mix of local and foreign executives is important to note as Groupon has been accused of lacking local awareness in other markets, particularly in China were its troubled joint venture was initially staffed by European managers. 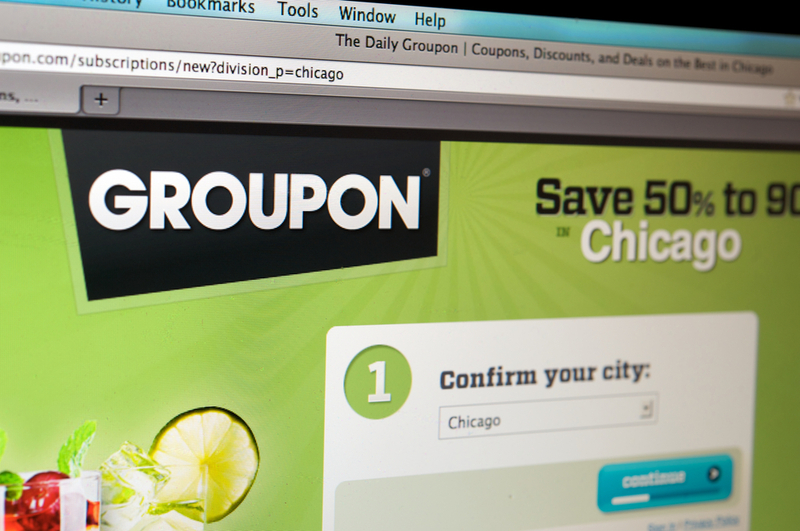 Another detail missing from the official announcement is confirmation of a launch partner, which Groupon has commonly used when moving into new markets. We speculated that Thai Internet firm Sanook is the most logical choice, given that it already runs a coupon service and has links with Tencent — Groupon’s partner in China — which owns 49 percent of the firm, but we’ll wait to hear more on this. The news is positive for Thai consumers as the competition is likely to bring more competitive pricing and encourage more merchants to consider group buying. We can also expect that the industry’s exposure will increase among mainstream consumers and revenues will grow industry-wide. We’ve contacted Groupon Thailand to ascertain more information now that the launch has been made public. We’ll keep you posted with any new information that we’re given.